Bloody Elbow presents its fight night coverage for UFC 236, set for Saturday, April 13th in Atlanta, Georgia. 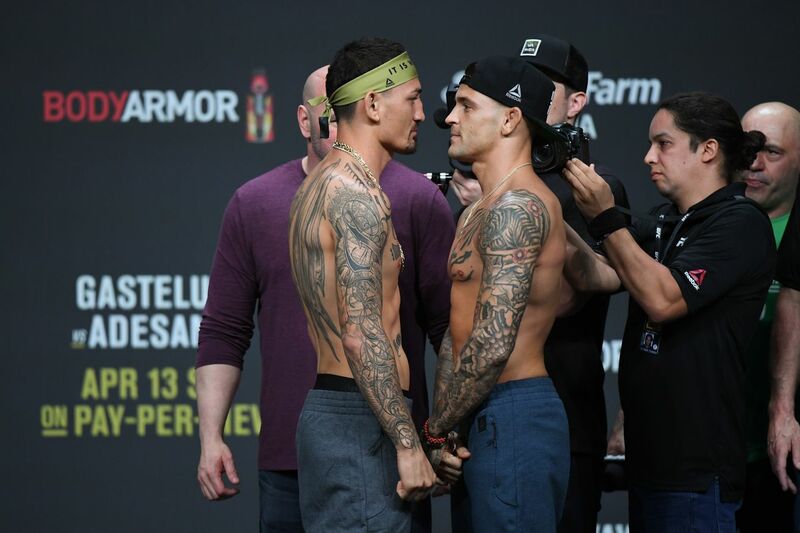 The main event is an interim lightweight championship bout between current men’s featherweight champion Max Holloway and Dustin Poirier, who defeated Holloway by armbar back in 2012. In the co-main event, Kelvin Gastelum and Israel Adesanya will challenge for interim middleweight strap.